It’s beginning to look a LOT like Christmas around my house. How about yours? Today we have features that will inspire you in new ways & encourage you to enjoy the season at your own pace. 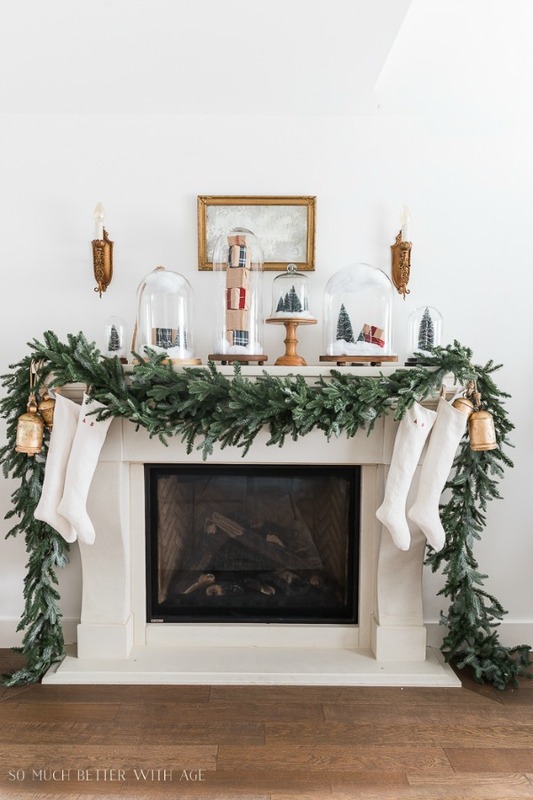 One Christmas look we love is Jamie’s beautiful and whimsical Snow Globe Mantel. We’re so happy that you’ve taken a few moments to join us here today. It’s the most wonderful time of the year… Also one of the busiest! 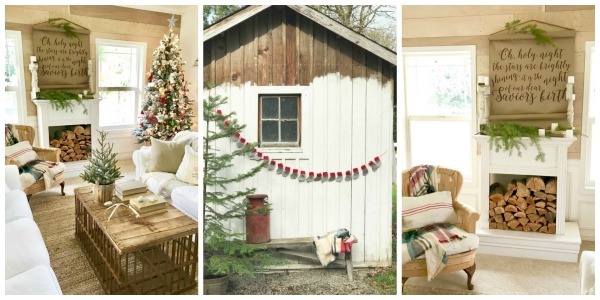 We hope you’ll find lots of ideas that will help make your holidays extra special, and maybe even a little easier ! Holiday Table Setting * This girl is gonna run. And now for the features! You’ll see we slipped an extra feature or two into this week’s party. Even so, it was still so difficult to narrow down the features! Thank you to each and every one of you who shared. 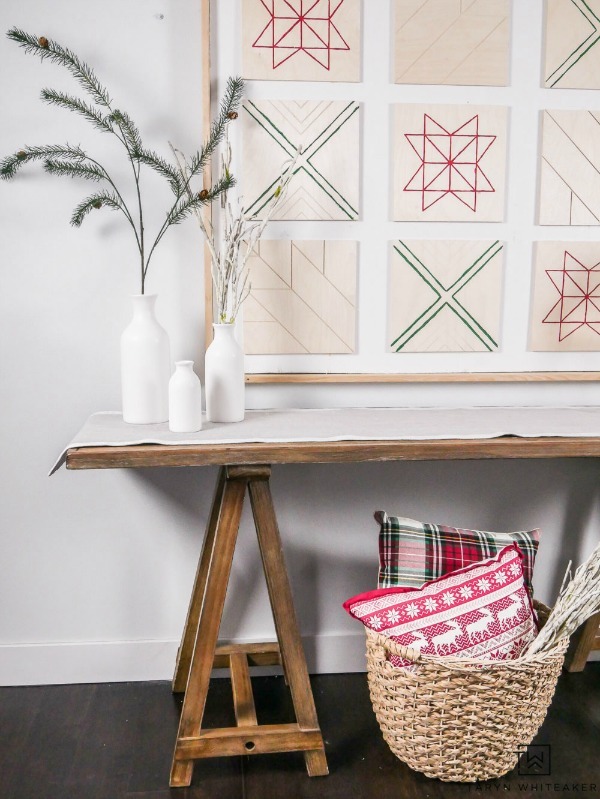 Taryn, author of the blog Taryn Whiteaker, shares her Scandinavian Inspired Christmas Entryway. With all the activity of the season Taryn’s more minimalistic style is refreshing! 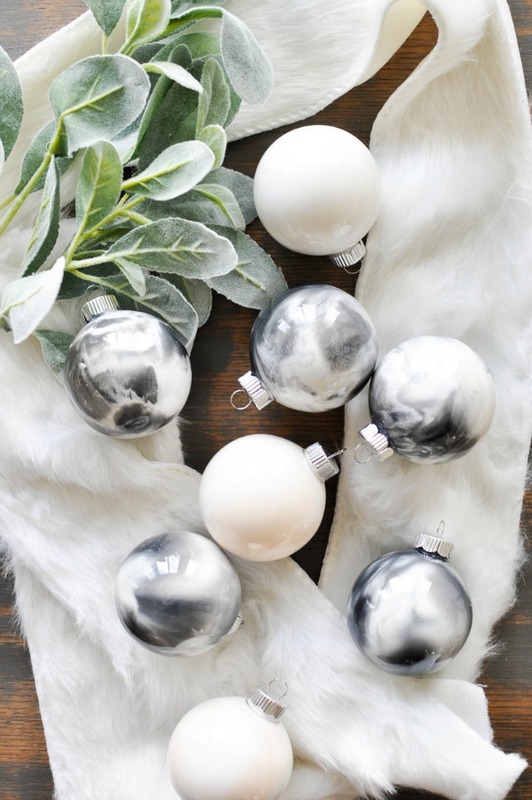 Ashley, of Cherished Bliss, shows us how to make these creative Marbled Christmas Ornaments. These would be a fun activity for a girlfriends’ holiday lunch, or even to try with older children. 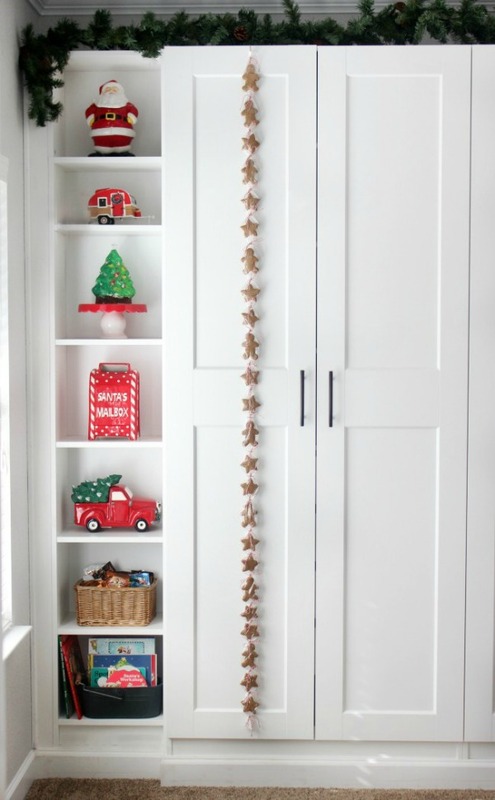 This Christmas Cookie Countdown by Brandy from the blog Gluesticks is a fun take on an advent calendar! 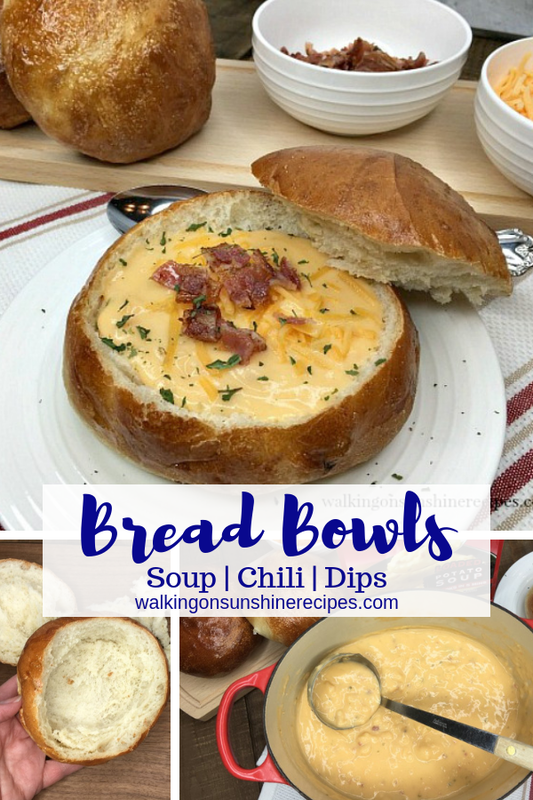 Lois, author of Walking on Sunshine Recipes, shows us how to make easy Bread Bowls for soup, chili, and dips. 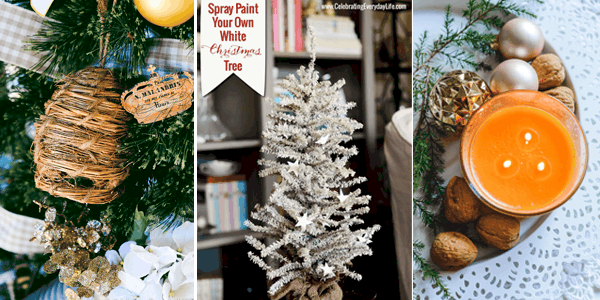 A great idea to keep these simple ingredients on-hand, especially during the winter season! We hope you enjoy the party. Please be sure to link up and show us what you’ve been up to and enjoy visiting the featured blogs. Ready to show us what you have been up to? Well, then ~ Link up! !A link back is to one of our blogs is appreciated.Link up your own work, no ads, or giveaways.Linking gives us permission to share a credited photo on our social media accounts. Kelly, thanks for hosting again this week. So much to enjoy!